Mr. Vikrant Pandey is the founder of Fightback, responsible for conceptualizing, designing, marketing and executing the program. He has a background in IT and started his career working in a leading bank in Nepal. From 2009 onwards, he took the role of an entrepreneur setting up two successful ventures of PRISMS and Shastra Security where he functions as a Business Development Director. Having an experience of more than 15 years in martial arts with a Black Belt in kung-Fu. Uddab Thapa Magar as Director and chief physical instructor of fight back has enriched the lives of many through fight back training. He has more than 20 years of teaching experience of various martial arts. He has one of the most varied and inter disciplinary skills set in self-defense and combative martial arts. 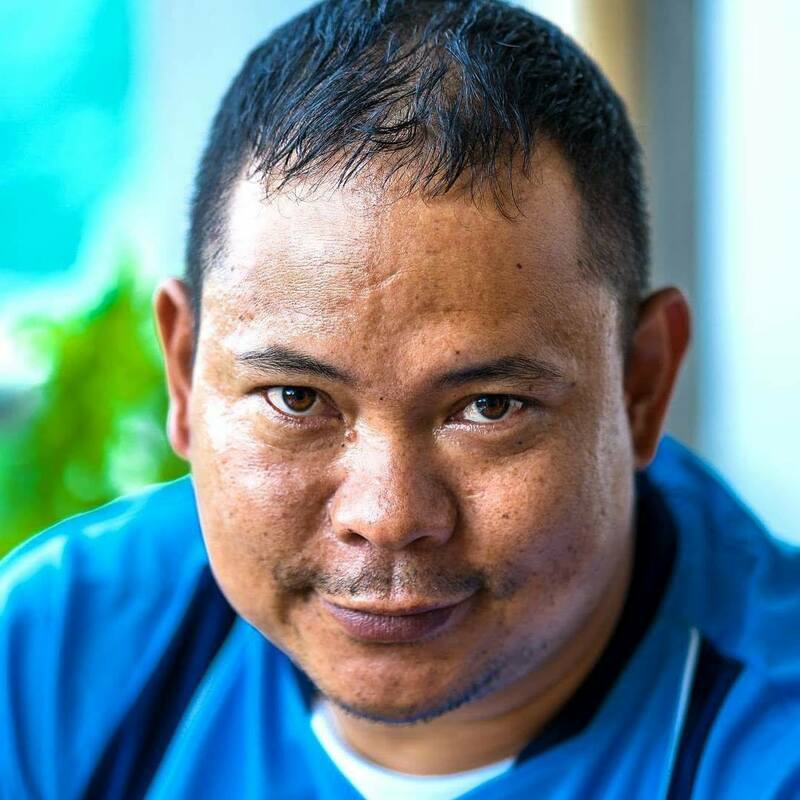 He is accredited to being the head instructor in Nepal for KravMaga(IKMF); Shin-Shin-Kan 3rd Degree Black Bel, 4th Degree Black Belt and president of WUMA Wushu Association Nepal; Kick boxing instructor, Sotokan Karate Black Belt. 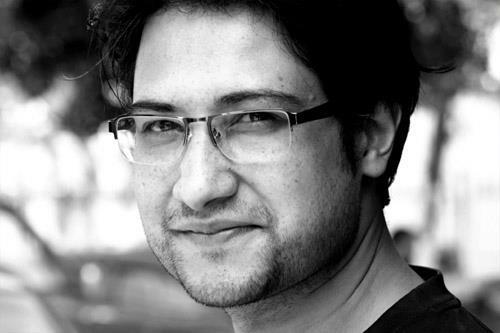 Arman Raj Pandey is a Program Coordinator and soft skill trainer of Fightback. 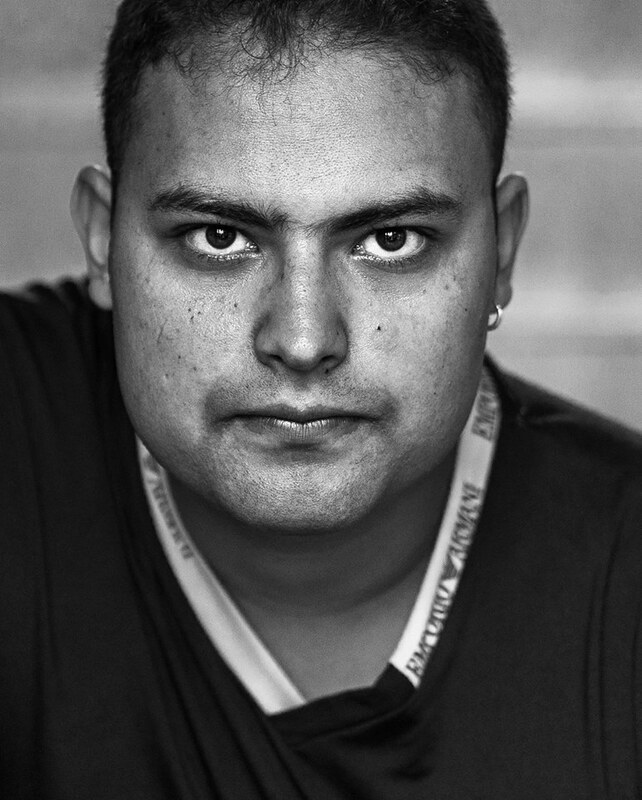 He is a Masters graduate in Economics and has minored in Psychology during Bachelors. He has worked for a public policy institute. After joining Fightback, he has trained girls in 12 districts. Leesa Maharjan is Brand Marketing Manager. She graduated in bachelor’s in science business management from Minnesota State University, Mankato USA in May 2018. She recently joined our fightback team to help us strength our marketing side of our company. Ms Pooja Gurung has second degree black belt in Wado-Ryu Karate, she has taken part in many national tournaments. She is pursuing Bachelors In Business Studies. She has the experience of training 3000+ trainees in the FightBack program. Nirmala is a Fightback Self Defense Trainer. She has over 15 years of experience in Martial Arts and holds black belt 2nd Dan in karate. She is also an instructor of Shito Ryu Karate Do. She has participated in many national and international tournaments. She has secured 1st in many tournaments such as 1st National Inter Dojo Karate championship 2064 B.S, Kathmandu, 2nd open zone Republic sports karate championship 2064 B.S, Kavre, 3rd SAARC all styles open karate championship 2008, Delhi, India and 1st International Rounder championship 2013, Kathmandu, Nepal. Roekta is a Fightback Self Defense Trainer. She is a black belt 2nd Dan in karate and has refereed and participated in many national and international tournaments. She is a Bachelors student and a martial arts instructor of a school. Her hobbies include playing basketball table tennis and taking long rides in a motorbike. Rabina is a Fightback Self Defense Trainer. She has a black belt 1st Dan in Shito Ryu Karate. She has participated in many national tournaments. She is a student and enrolled in High School. She enjoys watching movies, dancing and going on long rides. Pramila Tamang is our Fightback Self Defense Trainer. She has got a Diploma is Wushu. Her hobbies are singing, dancing and teaching martial arts. She aspires to join the army and be an international Wushu player. Bachan is a Fightback Self Defense Trainer. She has participated and refereed in many tournaments and teaches Taekwondo to the youth. She holds black belt 2nd Dan in Taekwondo. Her hobbies include reading books and watching movies. Sushma is a Fightback Self Defense trainer. She holds a black belt in Karate. She is a student and enrolled in secondary school. She likes hanging out with friends, listening to music and watching movies. Smriti is a Fightback Self Defense trainer. She has a black belt in karate. She is a student and enrolled in secondary school. Her hobbies include playing football, singing and dancing. Ajita Lama is Fightback Self Defense Trainer. She is Taekwando half black belt holder, had involved in various district tournaments till date. Apart from Taekwando, she also likes learning guitar and learning computer skills. Sanita rai holds Wuma Kung Fu Red belt. She has recently passed SEE and pursuing for further studies in hotel management. Dancing, Singing and playing outdoor games keep her engaged during her leisure. Nita Tamang holds Taek wan do 1st Dan and had participated in national tournaments. She is pursuing her study in management field. Her hobbies are singing, involving in social works and volunteering. 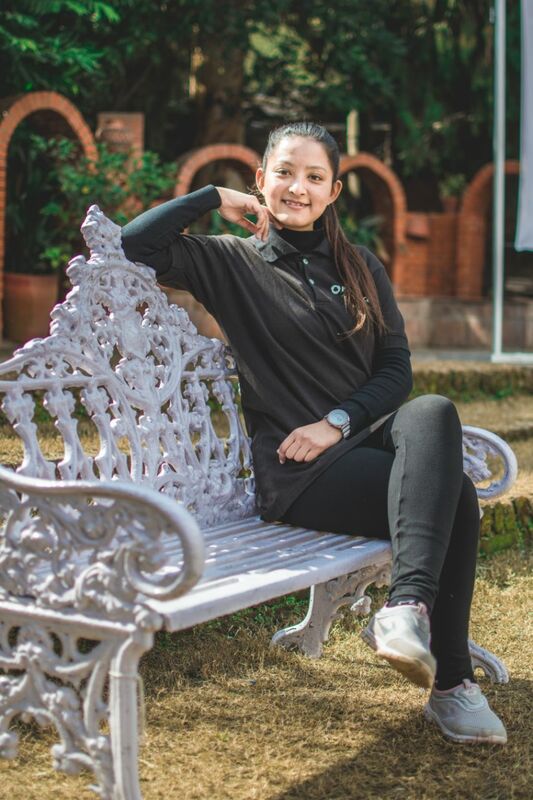 Kabita Khanal(16 years old), a junior assistant trainer is Wuma Kung Fu Red belt holder. She had taken part in domestic tournaments as well. She has keen interests in playing badminton and football, and singing a song. Sarina Ghale is Wuma Kung Fu black belt holder. She had referred national tournaments. She has recently finished her intermediate level and pursuing for BBA (Bachelors in Business Administration). She likes dancing and singing. 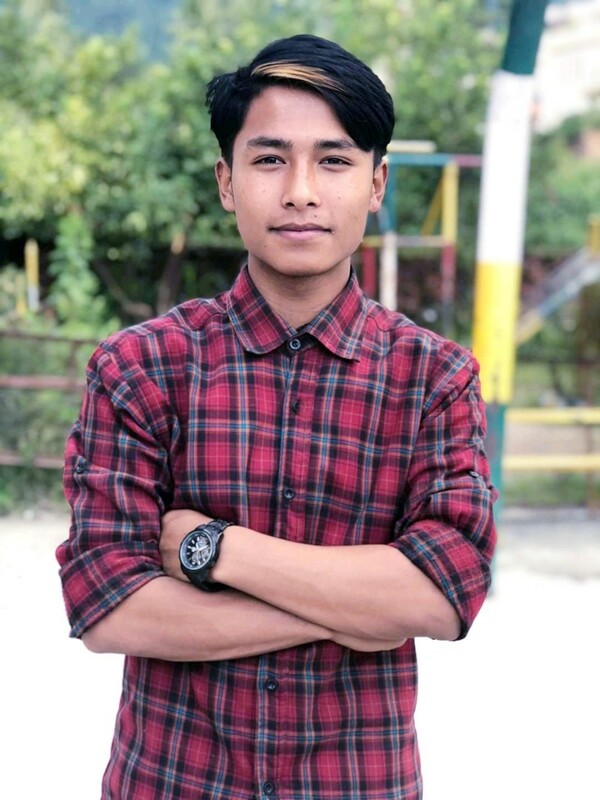 Santu Maya Tamang is our Fightback Self Defense Trainer pursuing further education in management field. Taek Wan Do Black belt 1st Dan holder Santu Maya Tamang had played national tournament as well. Her interests lie in cooking and singing. Roshani Theeng is a black belt 2nd Dan holder in Taek Wan Do. With six years experiences in Taek Wan Do, she had also participated in national tournaments as well. She his seeking for nursing as her career. She loves watching sports, and singing. Sapana Nepali holds half black belt in Taek Wan Do. She had participated in Korea World Taek Wan Do Championship 2017. She is seeking for her career in nursing. Teaching, dancing, singing, learning Taek Wan Do are her hobbies. Neelam Tamang is Fightback Self Defense Instructor. She is a Wushu player and have completed her +2 in Biology and would like to purse MBBS. Her hobbies and interest include driving bike and car, singing and dancing. She is a winner of inter-school chess championship. Sanjay Raj Putuwar is our Self Defense Instructor . He has 1st Dan Black belt in Wuma Kongfu. He is Gold metalist in south asian games 2016. He also teaches martial art in schools. Rabin Putuwar has 1st Dan Black belt in Woma Kongfu. He is 2nd runner up in south Asian game 2016. His hobbies include playing musical instruments and playing games.